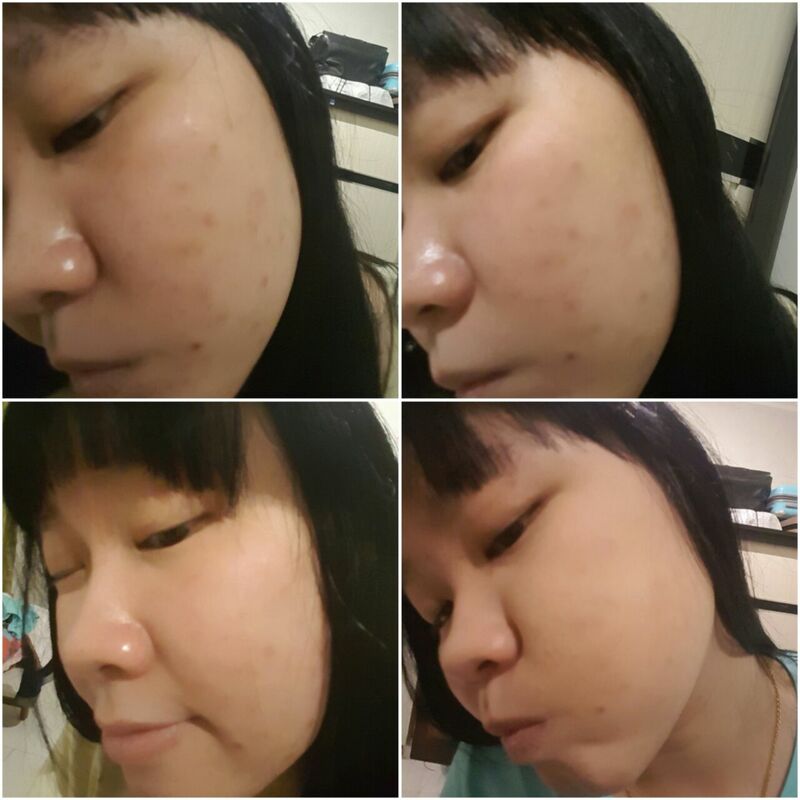 - My skin feels really firm after using the banisher + serum. - It doesn't hurt that much. - It's pricey but it's totally worth the result ! I really do LOVE this products ! Not just the Banisher, but also the serum. 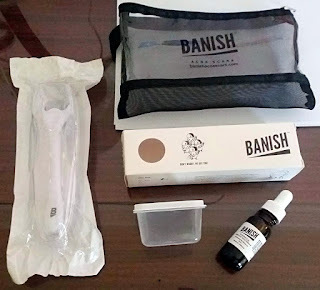 I think that the serum is also the key to fade your acne scars because it contains vitamin C.
The Banisher it self are really great, they didn't hurt as much as i think it would and it help the serum to absorb to the skin better and help to remove the acne scars. I also love the fact that this vitamin C serum didn't break me out, i tried out almost different 10 products that contain Vitamin C but just 1 or 2 of them didn't break me out. This serum from banish didn't break me out, it made from natural vitamin C but works like MAGIC ! it can fade (some of them are completely removed) my acne scars. I really do want to share this information with you guys that struggling with acne scars, because i know some people even think they're ugly and insecure because having so many acne scars. 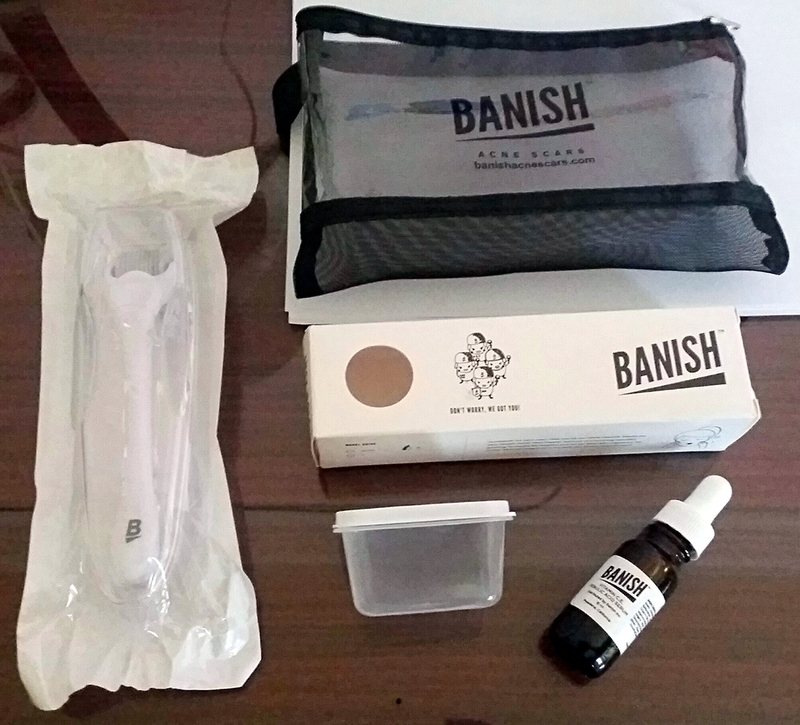 I really want to share that this Banish Acne Scars Kit may help to clear your skin. Recommend ? YESSS ! absolutely to people who struggled with their acne scars ! 1. The roller can only be used 8-10 times, because the needle can be dull and injure the skin. 2. 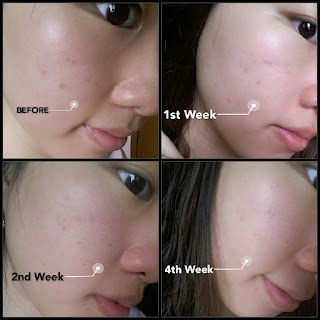 Don't roll on active breakout (Acne) it can spread the bacteria all over your face ! 3. Keep the roller clean with putting it into the container filled with rubbing alcohol. She really love the result. Thankyou banish ! That's all for the review. Nggak sampe luka kokk gadiss. Aku nyobain yg medium sih (0.5mm) cuma kyk 'cekrit2' dikit gitu. Kakk, hanya untuk jerawatan saja kah? Adabfungsi lain buat kulit normal gak kak? Atau berminyak? Kl lg jerawatan ga bs pakai ya? Hai yola, itu ga pakai krim anestesi dulu ya ? halo, mau nanya, dulu beli nya gimana ya? apa langsung shipping dari US? Pngen tp gk ada di indo yh?